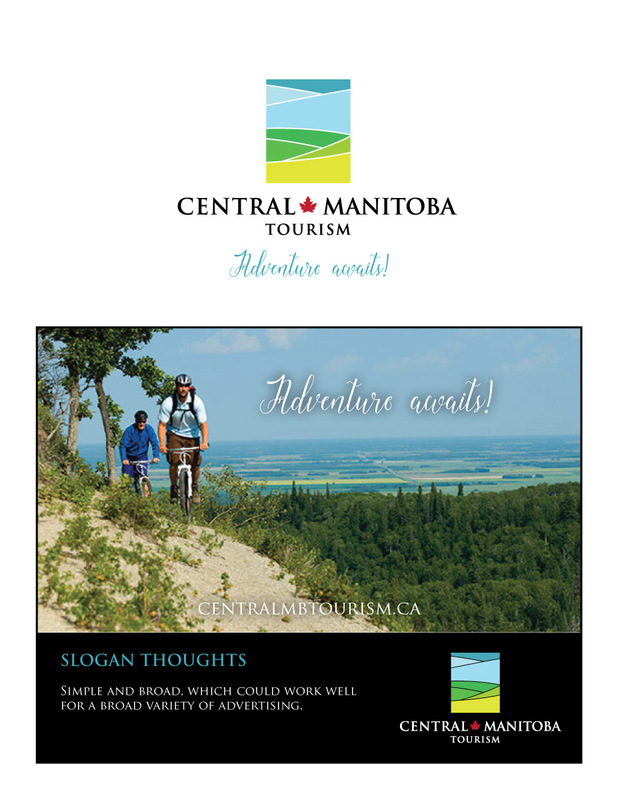 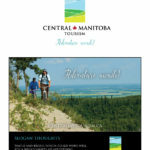 This branding project was done for Central Manitoba Tourism. 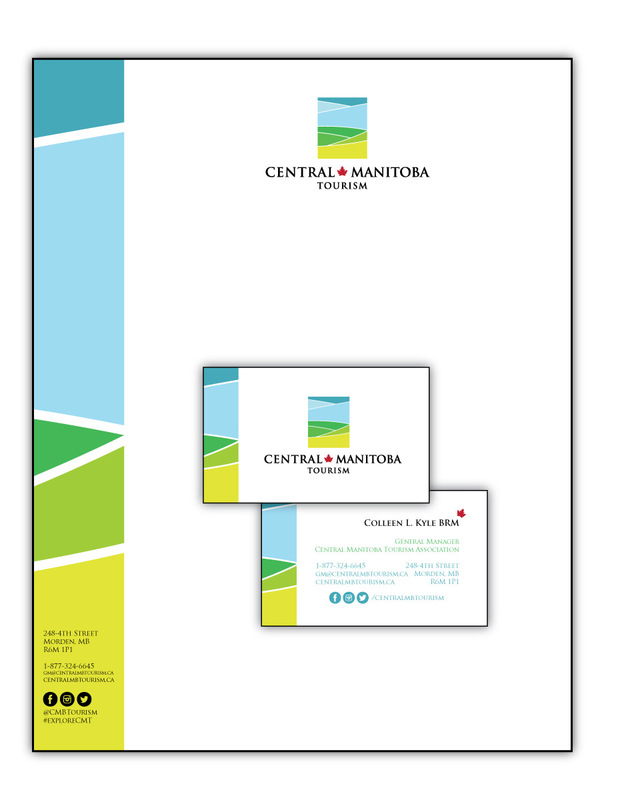 They were looking for a refreshed-colourful logo to build their visual identity around. 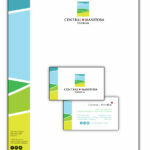 The project has included stationery design as well as their tagline development.